Whether it’s the best marketing blogs to follow or how to make pancakes from scratch, chances are looking for life’s most pressing answers has led you to the crowdsourced question-and-answer site, Quora at one point or another. Unfortunately, if you are one of the 100 million users who have created a Quora account, a recent announcement from the company shows your personal data might be in danger. This news has raised major concerns for personal users as well as marketers using the platform to promote their organizational and personal brands. 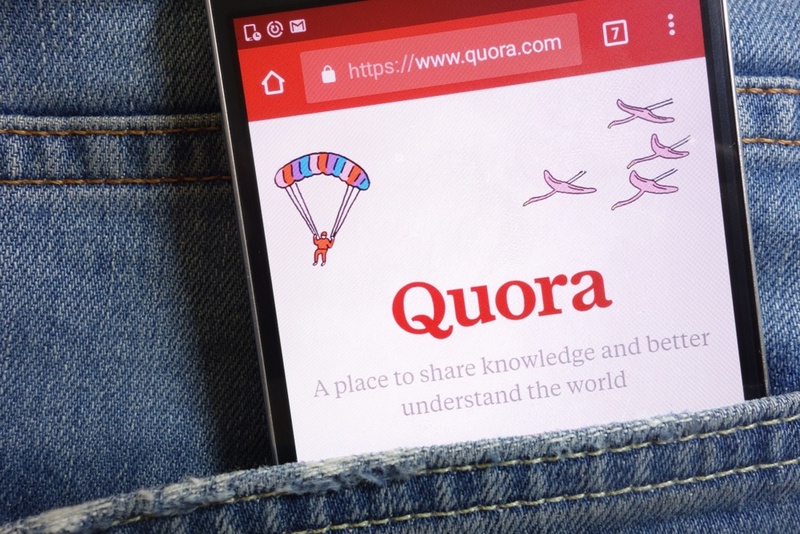 Quora whose mission is “to connect the people who have knowledge to the people who need it” discovered a breach in its systems this past Friday. CEO Adam D'Angelo stated that “some user data was compromised by a third-party who gained unauthorized access to one of our systems." The breach compromises user’s information including names, email addresses, and encrypted passwords as well as data from social networks like Facebook and Twitter, if you linked to your Quora account. The hack also revealed detailed information about user’s Quora activity, including questions asked, answered, upvotes and downvotes. Fortunately, anonymously written questions and answers are not affected by this breach. D’Angelo also claims that the breach is unlikely to result in identity theft since the site “doesn’t collect social security numbers or financial information,” but users are nevertheless concerned as this seems to be a recurring problem with online platforms. In fact, this news comes only a few days after the reveal of the massive hack of the hotel chain Marriott, which compromised a potential 500 million guests, including hotel chains St. Regis, Westin, Sheraton, Aloft, Le Meridien, Four Points and W Hotels. While they believe they have identifying the root cause, the investigation is still ongoing and “we’ll continue to make security improvements” says D’Angelo. If you are a user (both personally or professionally), change your passwords. While the breach may seem harmless at this time; you don’t want to take the risk of this opening the door to other accounts/databases you may be in. Quora has also created an FAQ Page regarding more detailed information about the issue you can read and if you're truly concerned, G2Crowd has shared a guide on how to delete your account entirely. If you're a marketer using the platform to market your business, there's a greater strategic lesson here as well. This data breach is yet another reminder of the importance of data privacy and security. Digital marketers like you are collecting user data every day and you need to take precautions to guard yourself against possible hacks. Business is based on trust and if people do not feel like they can safely share their contact or demographic information with you, they are far less likely to work with you.